Happy New Year! I’m confident that 2014 will be the year of real estate recovery, in the Philadelphia region. With that optimistic statement out of the way, let’s get down to reality. While I do expect markets to appreciate (yes, remember that word), I don’t expect to see a huge upswing in value. Instead, I expect that we will return to nice, steady, predictable increases in value. Think in the range of 2-4% per year. Sure, there will be some areas in the Philadelphia market that will outperform but, for the most part measurable, healthy growth will be the new norm. What will keep values from ramping up like back in 2004? Inventory is relatively low. However, there is a huge shadow inventory of foreclosed properties that banks will start releasing to take advantage of the healing market. In fact, a trend that I’ve noticed in the past few months is that more and more banks are pumping money into rehabbing their stock of foreclosures in an effort to get top dollar. In 2014, it’s pretty likely that foreclosures will compete rather strongly with conventional sales in some Philly markets and the surrounding suburbs. This, along with the typical Spring listing surge, will influence supply. Agents tell me that there are plenty of buyers waiting in the wings. However, interest rates are expected to increase. This will keep some buyers sidelined, especially the first-timers and low-income groups. This will influence demand. It all boils down to Economics 101, supply and demand. It always does. I think that each will be kept in check by the other and that growth will occur, it just won’t be a rocket ride. That being said, I expect a pretty healthy Spring Selling Season as eager Sellers and Buyers enter the market. This should facilitate an evenly paced recovery with real legs. 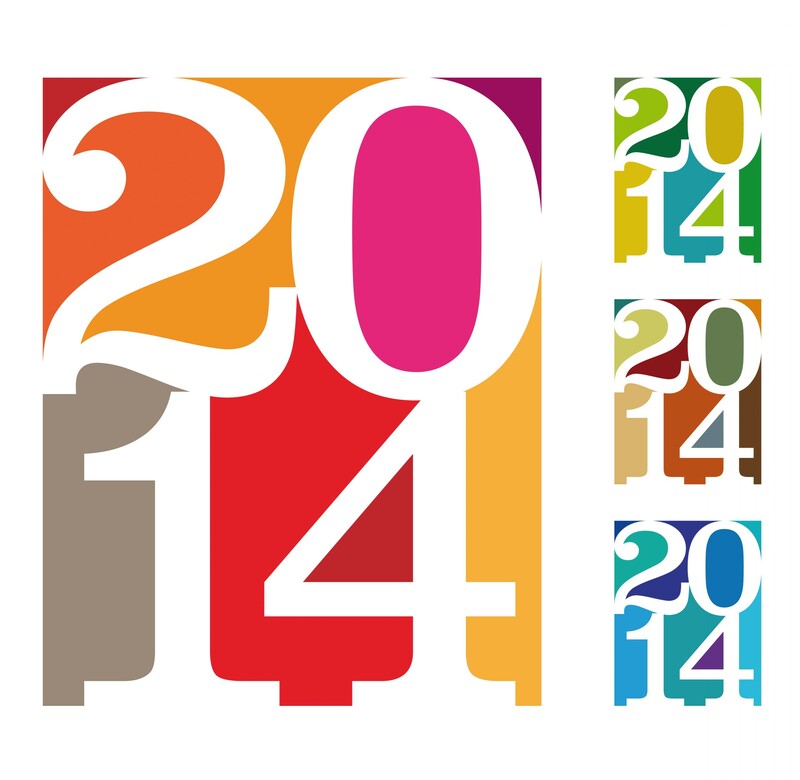 What are your predictions for the 2014 Real Estate Market in the Philadelphia region?